Hurricane Sandy was a fierce demonstration of the ecological vulnerability of New York, a city of islands. Yet the storm also revealed the resilience of a metropolis that has started during the past decade to reckon with its aqueous topography. 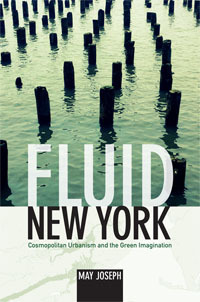 In Fluid New York, May Joseph describes the many ways that the city and its citizens have begun to incorporate the urban archipelago ecology into plans for a livable and sustainable future. May Joseph's reflections reach back to the city's heyday as a world-class port—a past embodied in a Dutch East India Company cannon recently unearthed from the rubble at the World Trade Center site. They also encompass the devastation caused by Hurricane Sandy and suggest that the city's future lies in the reclamation of its great water resources—for artistic creativity, civic engagement, and ecological sustainability. 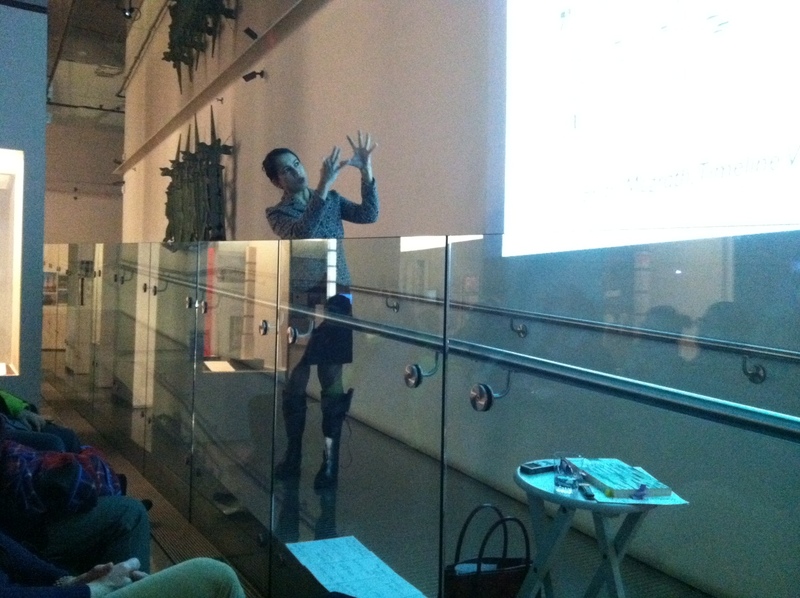 May Joseph is Professor of Social Science at the Pratt Institute, where she teaches urbanism, global studies, and visual culture. She is the founder of Harmattan Theater, which produces site-specific outdoor productions exploring the history of New York City through its architecture, design, and natural environment Joseph is also the author of Nomadic Identities: The Performance of Citizenship and a coeditor of Performing Hybridity.